Finding out where our ancestors came from can become quite difficult for us family historians if we do not know where to look. In this ‘Where Did My Ancestors Come From‘ article I will discuss books that will help you to discover your British heritage. If our ancestors lived on the other side of the world and we are not familiar with our ancestors homeland then it can be difficult to know where to start and this is where these guides will help you. Helping you discover your British heritage! Britain has a rich history, dating back 800,000 years to the Lower Palaeolithic period to be exact. The British Isles consists of the countries England, Scotland and Wales. These countries together with Northern Ireland make up the United Kingdom. In this review I want to help you to discover your British heritage. I will show you how to trace your Irish and Scottish ancestors. London has and still is the most populous city in the UK. Like me you may have English ancestry in your blood. And it is quite probable that they were Londoners. I will explore how you can get your ancestors London records and where to look. The last book in this review will help you if you have ancestors from the West Indies. It will mainly look at your British ancestors who settled in this Caribbean region. 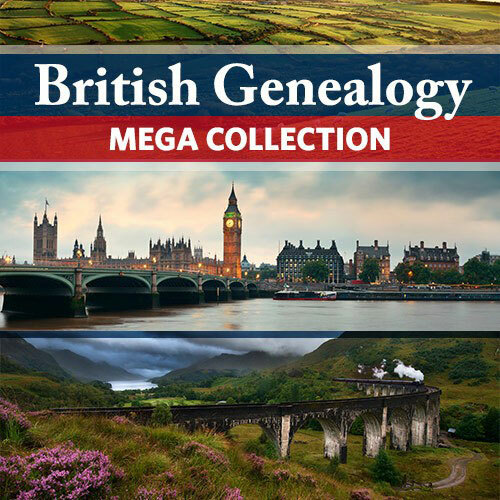 The following four books which will help you to research your British ancestors will be reviewed in this post. These books are available to you in the US and the UK. They will cover what it is to have British ancestry. They will show you where to look for your ancestors records and how you can overcome problems in your research. With the exception of the ‘My Ancestors Were Londoners‘ book, these books are available in the Kindle format. So, once you have purchased them then you can immediately start to trace your ancestors. There is no waiting for a book to arrive in the mail. If you do wish to purchase a paperback then there are links available when you go through to the Amazon product. 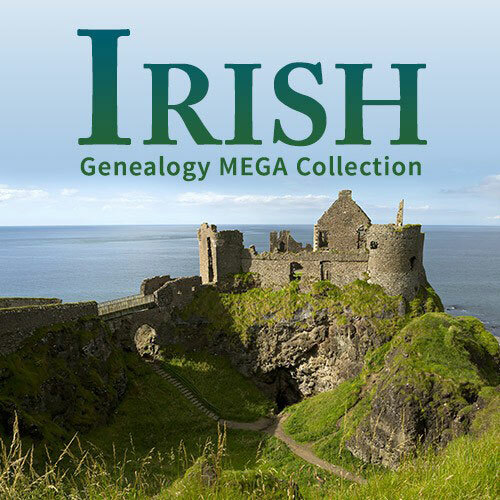 If you have Irish ancestry then you may have stumbled into a brick wall with your genealogy research. During the Irish Civil War in 1922 maybe records were destroyed. Your ancestors records were most probably destroyed in the Public Records Office during a two day bombardment on the building. However, not all is lost as this book will help you recover what records are available to you. It will show you where and how to retrieve these vital pieces of information that can help you trace your Irish heritage. BUY HERE (US & UK) Amazon US – Amazon UK – Also available for Amazon Prime customers! This book will help guide you through the pitfalls and problems that you will come across. It will give you many tips and advice along the way. This Second Addition has been updated with new resources that will help you along your Irish journey. It includes resources many new resources that are available to you. These include the many online records that have been uploaded to the Internet. London as you may know is the capital of England. Not only is it that capital but it is quite literally the financial hub of Great Britain and also governs the British Isles. It is also leading global city in many areas, such as arts, commerce and fashion. According to the 2011 there were nearly 10 million inhabitants listed within this bustling city. What’s more incredible is that one sixth of the population of Wales and England combined live in the capital city. Also, a high proportion of these people always lived in London. With these facts in mind it is no doubt that you may discover a Londoner within your family tree. If so then you maybe wondering how to get information on them. One branch of my family tree grew up and lived in Norfolk, a county north of the capital. They would later make the move to London to find alternative work. So, even if your ancestors didn’t originate in this city they may have possibly moved to the capital for a number of reasons, probably work. This guide will help you trace your London ancestry. It doesn’t have to be an impossible task as this guide will guide you through the resources that you can use. Located at the northern end of the UK, Scotland has a diverse culture and rich heritage. Today it has more than half the population of London, at over 5 million people. Many people from around the world can claim Scottish ancestry. Scotland has played a significant role in the shaping of the British Isles. For example, this country is well-known for its engineers. One such engineer built bridges over the River Thames in London. I have probably digressed here but what I wanted to point out is Scotland’s rich history. We have all heard of kilts and bagpipes, tartan and even the delicacy known as haggis. Your guide to Scottish ancestry! If you want to know more about your Scottish ancestry then this book is for you. 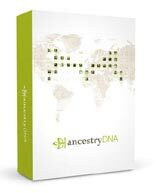 You will not only find your ancestors with this resource but it will also give you a true understanding of their homeland. So, if you are interested in tracing your Scottish ancestry then this book is for you. 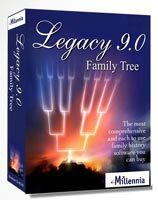 It will help you explore birth, death and marriage records and importantly how to find them. Other resources that will be explored include Census and church records, wills, and also what is available on the Internet. The West Indies is a region located in the North Atlantic Ocean within the Caribbean. It also includes the surrounding waters of three major island chains. Part of this region is known as the British West Indies, also sometimes referred to as BWI. Today though it is now called the British Overseas Territories. These include the Caribbean, Anguilla, Bermuda, the Cayman Islands Turks, and Caicos Islands and Montserrat. Most of these territories are separate independent countries. So, if you want to discover your British ancestors who moved to the West Indies then this book is for you. The book is divided into different sections that will explore each of these territories. All of these sections are laid out simply that are easy to use and digest. It will show you all of the records that are available to you. Along the way while you research this part of your ancestry it will show the many pitfalls and brick walls that you may encounter. 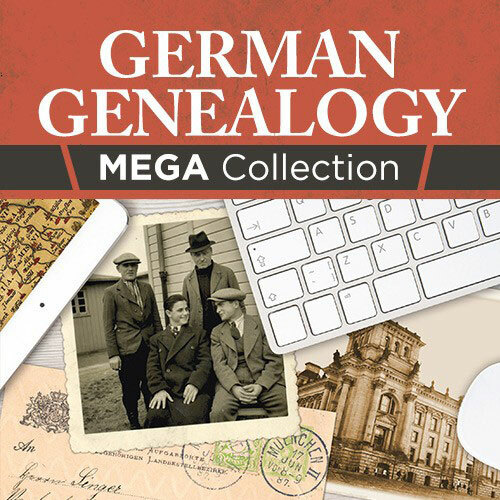 In my opinion it is a very useful book for the family historian! These four books will help you trace your British ancestry. They will definitely help get you on the right track and show you where you need to look for records. You may also like to check out the Where did your ancestors come? from guide at the Who Do You Think You Are website. There you will find resources and information to trace your Australian, German, Indian, Irish, South African and Spanish ancestors, as well as more besides. I hope you enjoyed this review that asks the question – where did my ancestors come from? If you have any questions or comments then please leave a comment below. These books on finding our ancestors look good. I’m Scottish but my Dad is English so ancestry has always been a keen hobby of mine. I’m interested in the Scottish and Londoners books. Do you know if the Londoners book covers Greater London, on the outskirts, or is it just focused on the city centre so to speak? I’d imagine the Scottish one covers all of Scotland. I know I have ancestors in and around the London area. Hi Craig and thank you for your comments. As long as your ancestors from London then this guide book will help you. Even if they weren’t from the inner city itself they may have even travelled their for work. As I. Have said before it is a great little book that will help you with your London ancestry. It is too bad that records are destroyed in Irish Civil War. Do you think My Ancestor Was Irish book has all the information available or will I need any other resources? 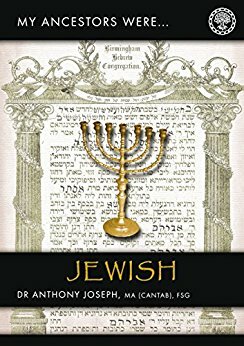 This book can help to out you in the right direction and show where you can look. So it’s not all brick walls when it comes to tracing Irish ancestry. This was a very interesting piece, a relative of mine traced her family history back 250 years on ancestry.com before the trail dried up. Would this range of books be able to help her carry on do you think? Yes they sure can. They will be able her to find resources that she may not have thought of checking before. My Father has traced his family tree back over many generations, as you say it is truly fascinating. I have always wondered how you do this, my Dad did this years ago, before the internet became the household tool that we know today. I am interested in tracing my Mother’s side of the family, who will have connections with London I guess as they lived in Kent, about 40 miles from London. I will have a look at the guide to tracing your ancestors in London and let you know how I get on! Thank you for sharing. I wish you all the best with tracing your English ancestors. I’m sure you are aware that Irish and Scottish history is intertwined. I was born in Northern Ireland but my accent has a Scottish twang to it, and many people say I’m Scottish, when I’m obviously not. The same can be pretty much said for the Welsh as there is a strong Celtic connection between these countries. It can be frustrating for us when outsiders confuse where we come from. What a wonderful information-dense article. 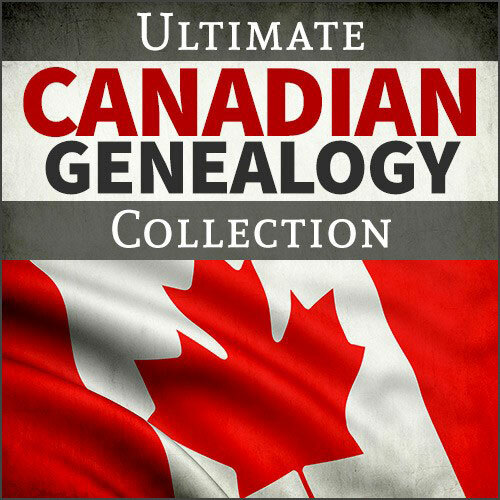 My husband is very involved in genealogy and has traced his ancestry back many generations. But I can see where this could also be of interest to anyone who writes historical fiction or certain subgenres of fantasy. I think I could easily get lost in delving through these books. I too have written my family history. Through my book I have explored the lives of my ancestors. I have written about their live and their family. What has helped me is books like this. In my pages I have written about what my ancestors jobs were like. I hope that future generations will cherish what I have preserved.